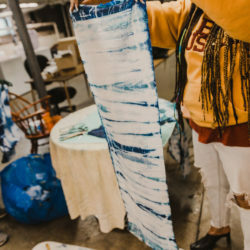 As we begin to approach the busy holiday season, there is one standing tradition at Spoonflower that allows us to embrace the best qualities of the holiday season – kindness and giving. For the 5th year in a row, we are excited to announce that both Spoonflower locations (that’s right… our US and Berlin offices!) will be donation drop-off locations for the Softies for Mirabel Drive, hosted by Pip Lincolne over at Meet Me at Mike’s. 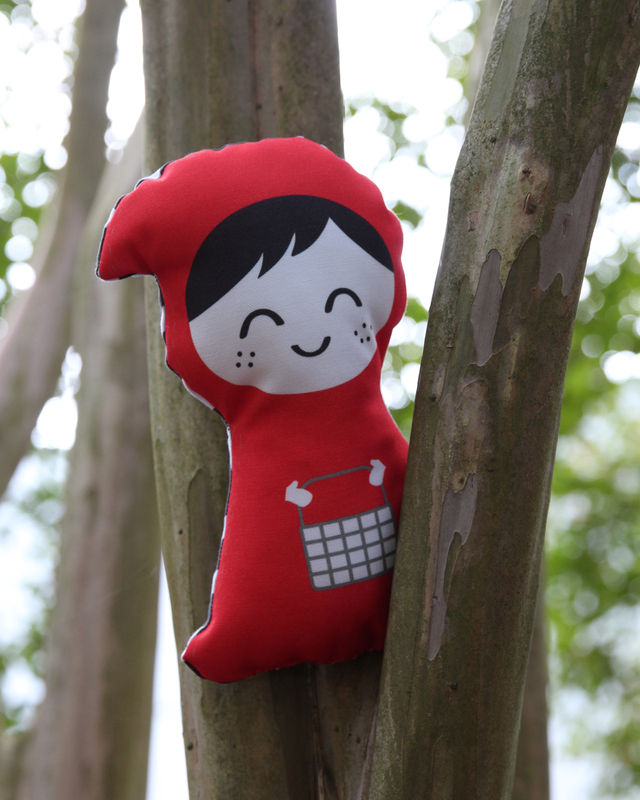 The DIY Little Red Riding Hood softie from bubbledog is ready for her trip to the Mirabel Foundation in Australia! 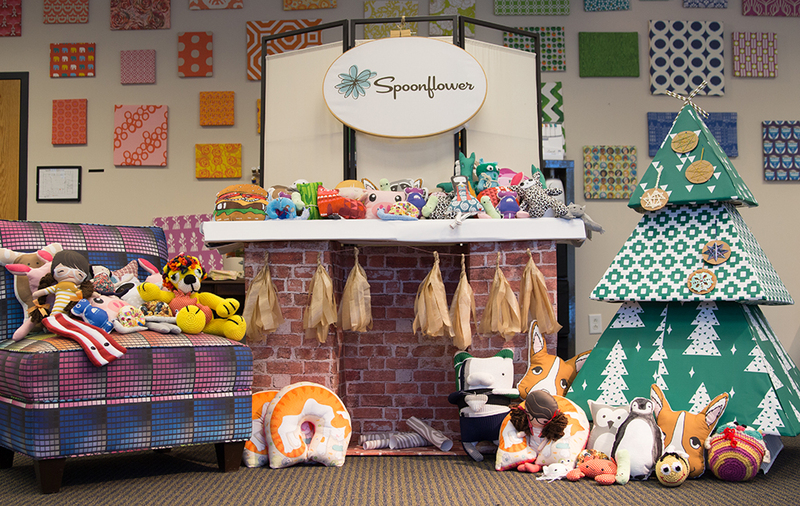 Last year, the Spoonflower community got right to work sewing, knitting and crocheting softies during the 2015 Softies for Mirabel drive. 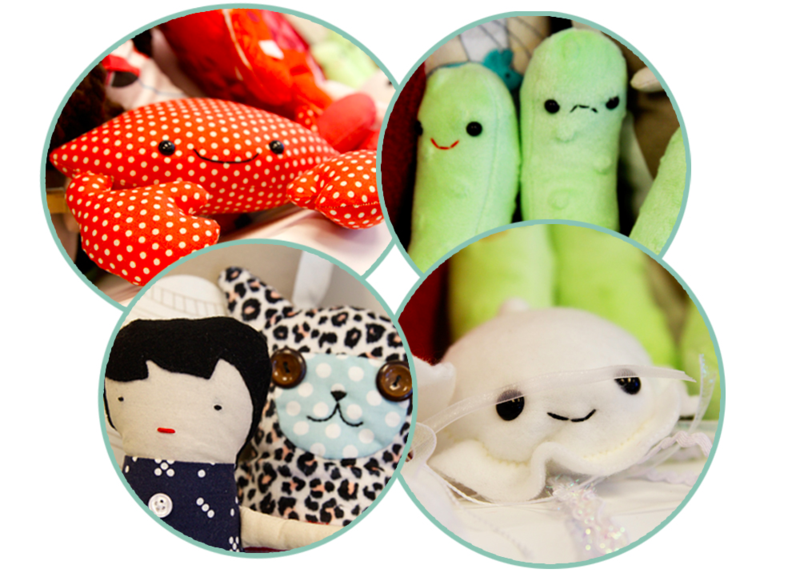 From Spoonflower cut-and-sew softies to plushie pickles, you yet again wowed us with your talent and giving hearts! At the end of December, we gleefully shipped 95 softies to the Mirabel Foundation in Australia and hope to ship even more cuddly creatures this year! A collection of softies from the 2015 drive, created by the Spoonflower community! Softies from the 2015 Softies for Mirabel drive get together for one final photo before heading off to Australia! 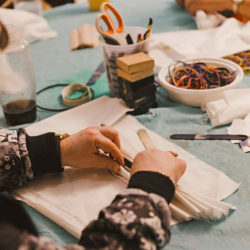 For local community members, softies can also be dropped off at the Spoonflower office Monday-Friday, 9am-5pm. To review guidelines for the Softies for Mirabel drive, please click here. If you have any questions, please don’t hesitate to leave a message in the comment section below. We look forward to seeing the wonderful softies you dream up this year and can’t thank you enough for all of our support over these past 5 years! 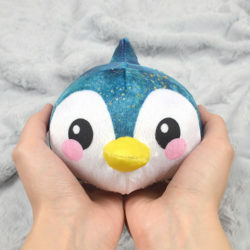 I can’t wait to make one and send it on a journey. It’s not too late! If you are able to send a softie by next week, we’ll be sure to wait to send our package to the Mirabel Foundation. If you’re looking for other opportunities, you may want to reach out to your local children’s hospital. I was wondering if there is a similar organization to Mirabel in the US. Please respond if you have any info.